The university is on 120 acres (0.49 km2) on the Columbia Point peninsula in the city of Boston, Massachusetts, United States. 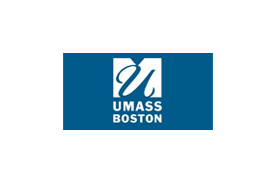 UMass Boston is the only public university in Boston. [note 1] Students are primarily from Massachusetts but some are from other parts of the U.S. or different countries.